Hi friends! Christmas is almost here! If you’re like me, today is a day full of prep and baking goodies! 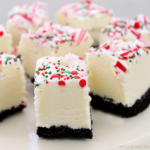 So what better of a post today then this round-up of 25 ahhhhmazing peppermint recipes! Ever since we shared our Easy Peppermint Mocha recipe, I’ve been on the lookout for other yummy peppermint recipes. And we found so many! I’m putting some of these to good use today – and wanted to share the rest with you! So what do you think? 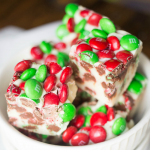 Which of these amazing peppermint recipes will you make first? 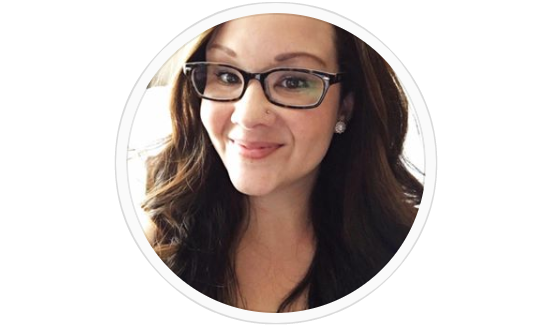 Those Peppermint Santa Cookies are on my list and I also have to try the Peppermint White Chocolate Mocha Latte by our girl Kate from Diethood! She knows how to make a mean drink! Well let’s get back to the holiday prep, right? We wish you all a very Merry Christmas! 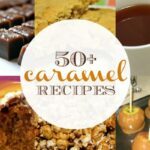 50+ Caramel Recipes – Cookies, Cupcakes and More! 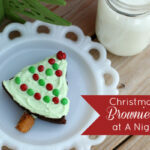 I’m going to make the Peppermint Poke Cake for Christmas day. I made White Chocolate Peppermint Muddy Buddies which was insanely delicious!! Thanks for the awesome recipes!! Merry Christmas!! YUM Crystal! I’m going to have to try those muddy buddies next! How was the poke cake?